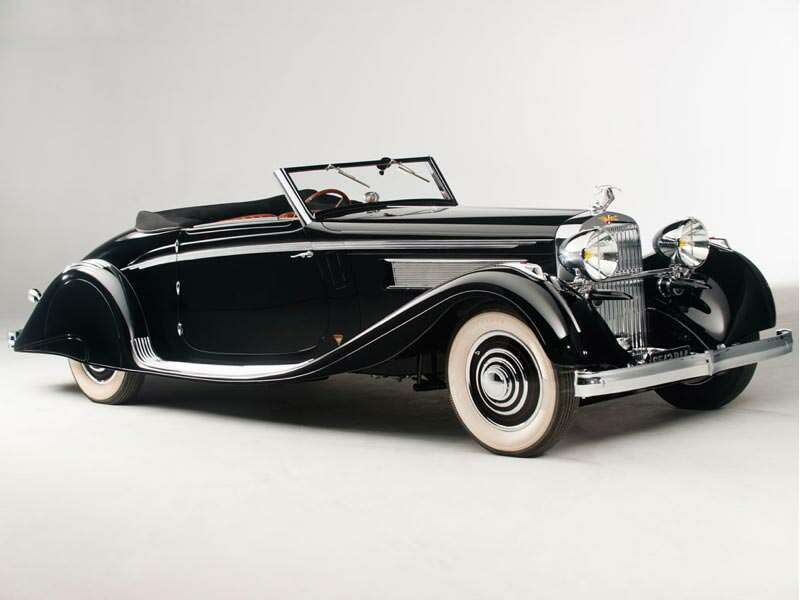 The 1935 Hispano-Suiza K6 Cabriolet is also known simply as K6. 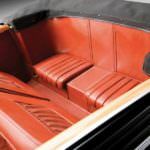 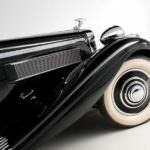 It is a luxury, pre-war touring car with a convertible top that falls under the category of limousine/roadster. 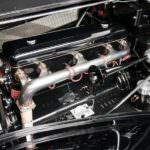 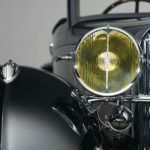 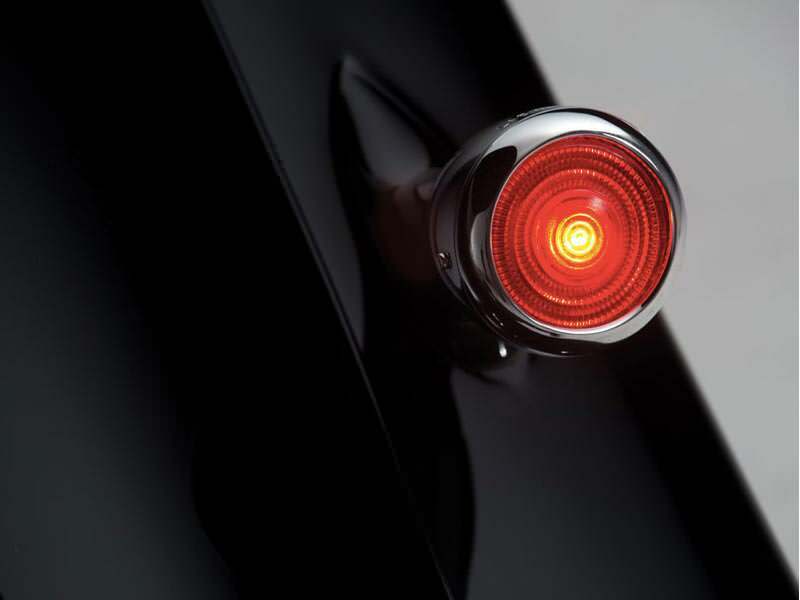 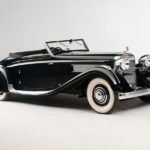 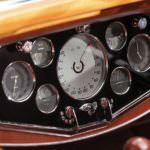 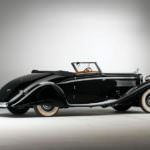 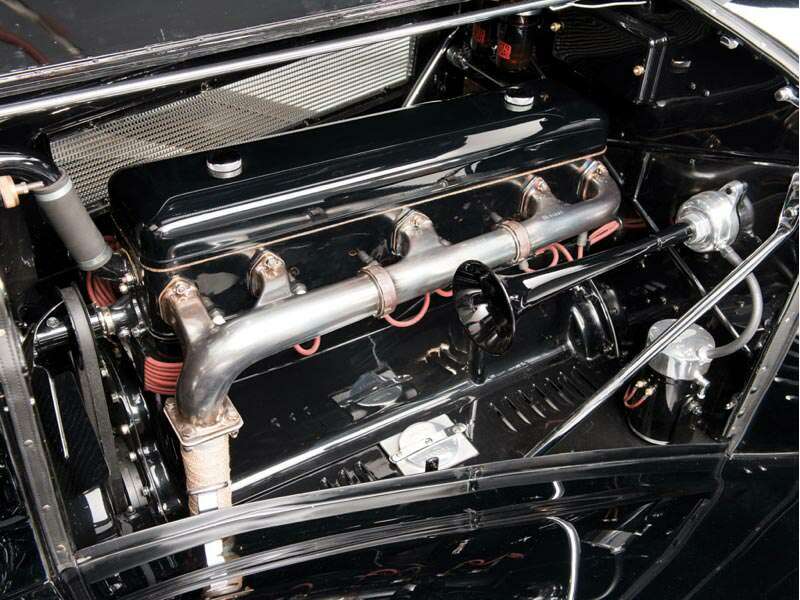 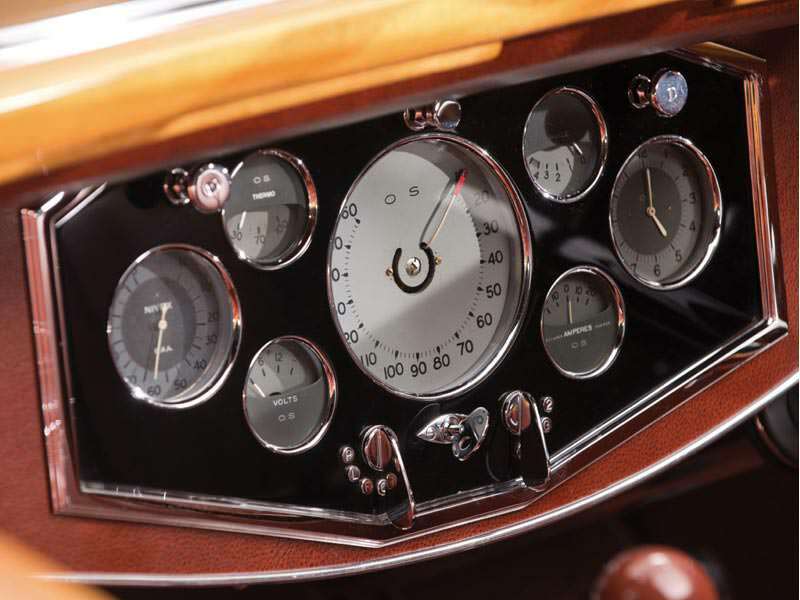 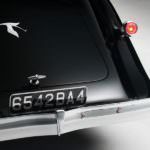 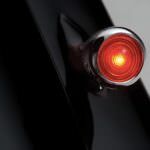 It was manufactured by Hispano-Suiza, a company headquartered in Barcelona, Spain, and designed by a coachbuilder by the name of Carrosserie Brandone. 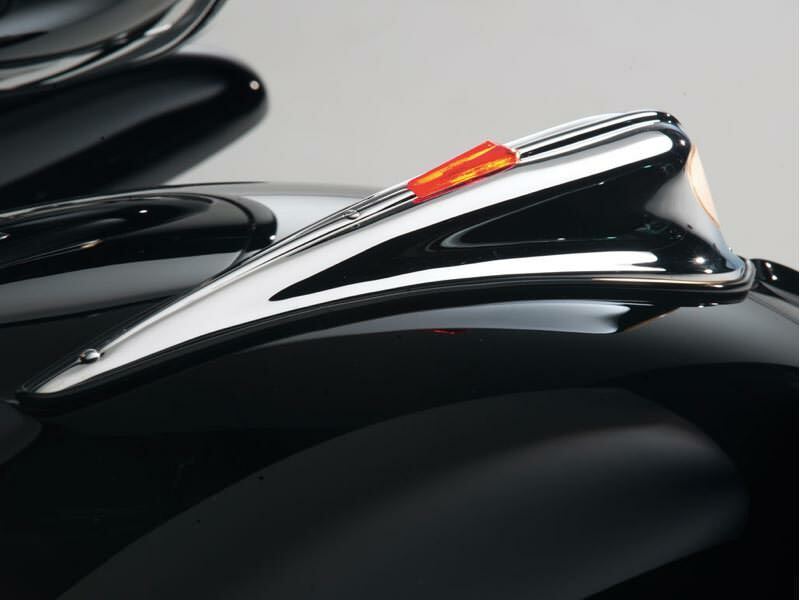 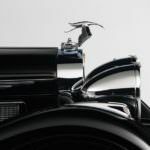 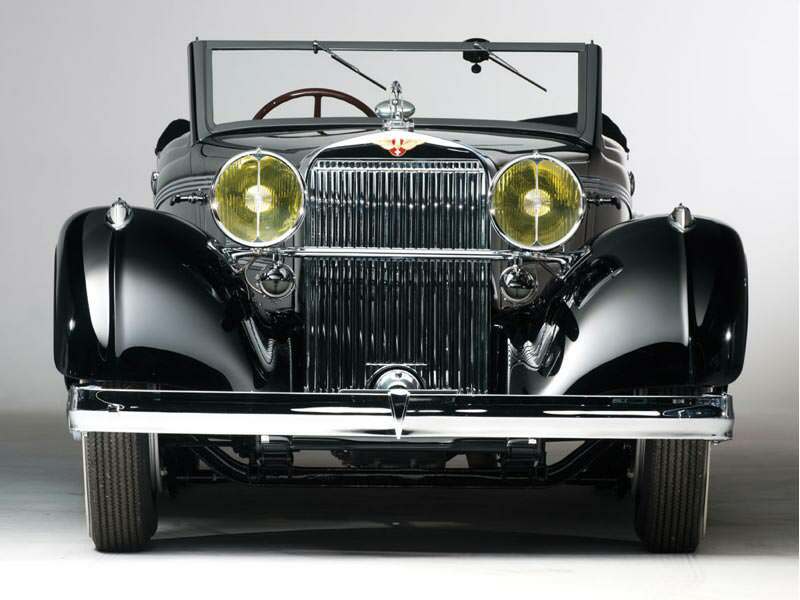 The 1935 Hispano-Suiza K6 Cabriolet comes from a time when cars had hood ornaments, shiny trim and featured running boards. 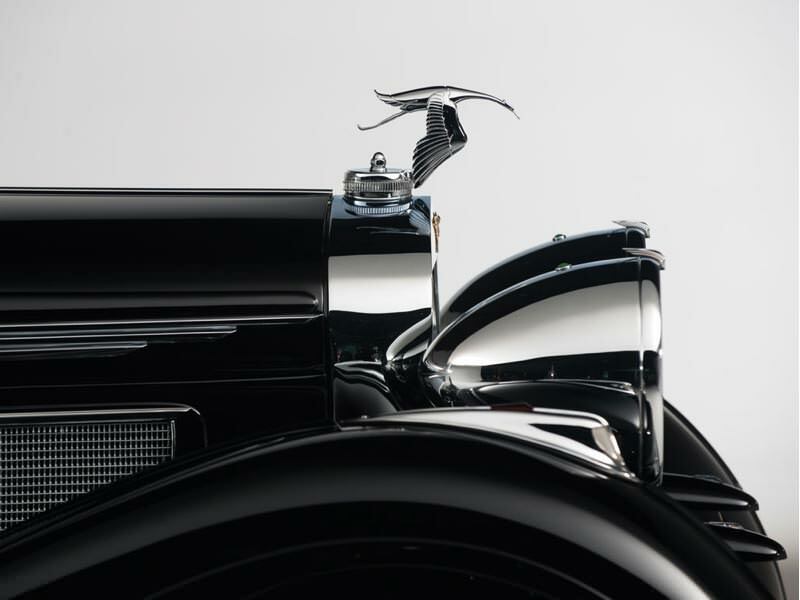 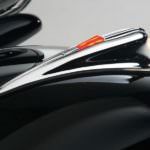 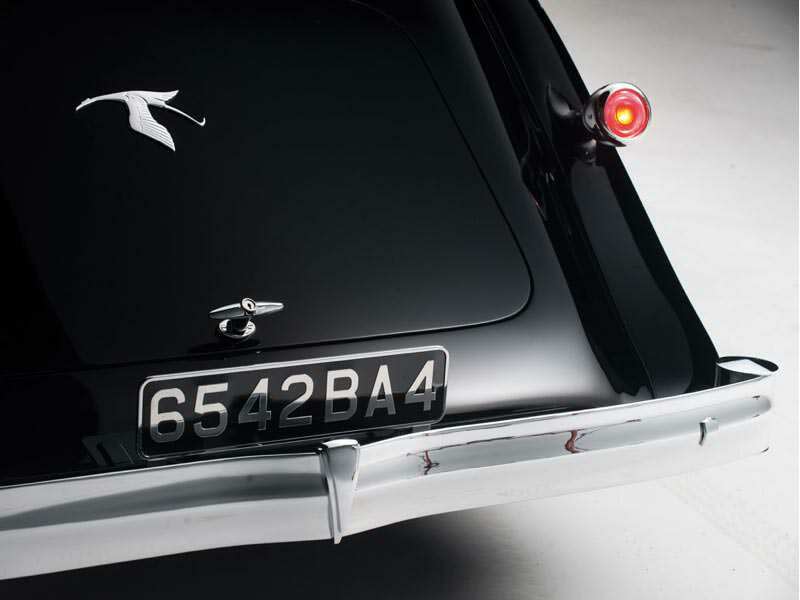 The K6 has a large hood ornament that is fashioned as a flying stork. 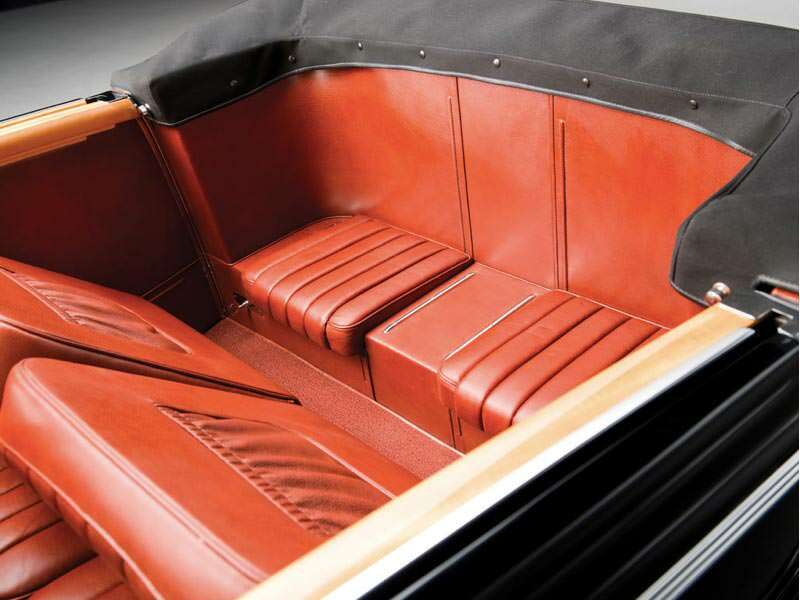 It has 24 carat gold plate accent trim as well as other exterior trim of German silver. 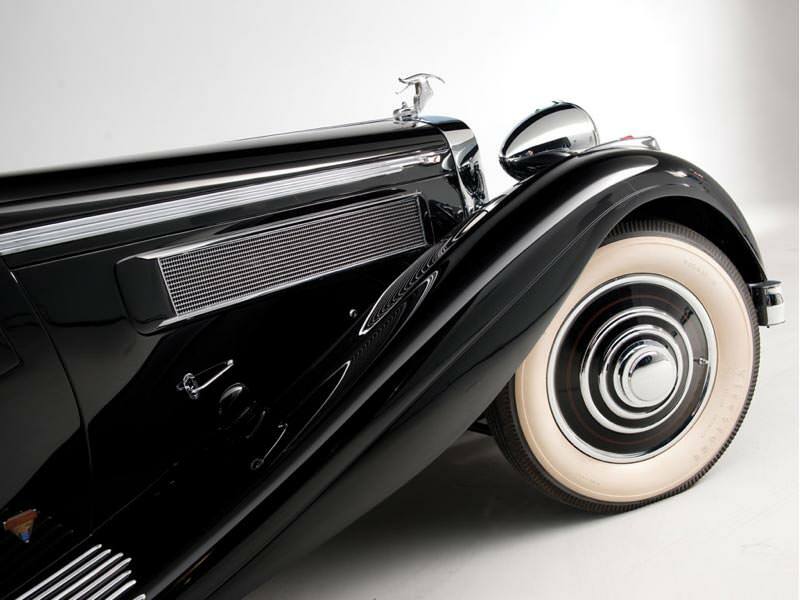 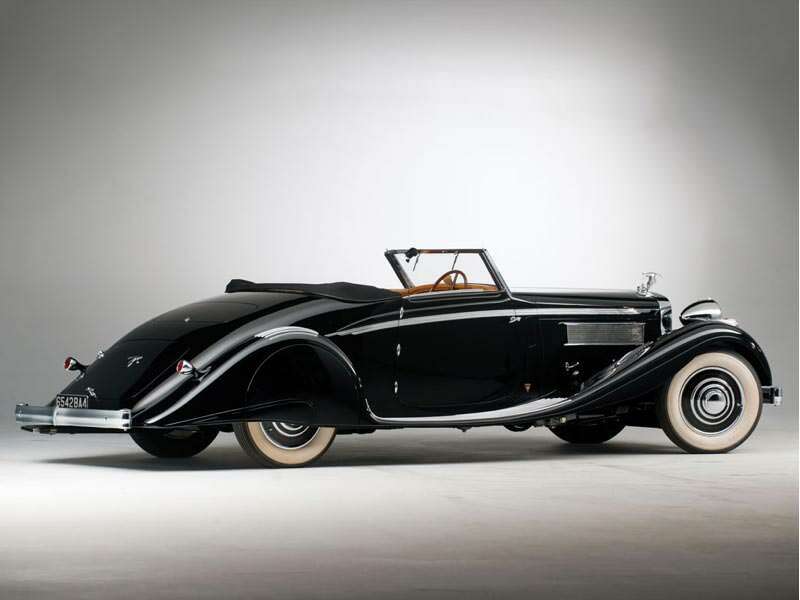 Back in the 1930s, this car was one that only the wealthiest people in society could afford. 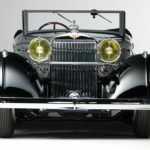 There is a 5,184 cc overhead valve, inline 6-cylinder, 110-millimeter stroke engine under the hood of the 1935 Hispano-Suiza K6 Cabriolet. 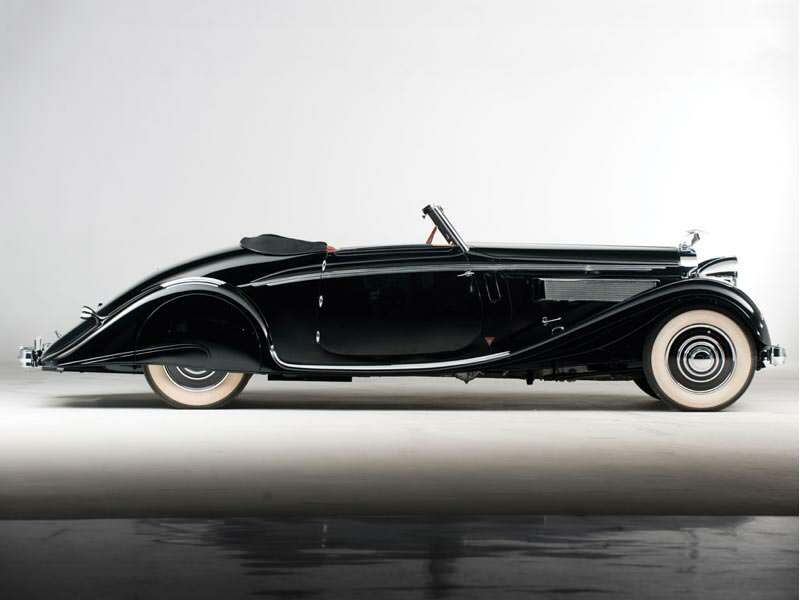 This is a vehicle that weighs about 3,968 pounds is 16.08 feet long and approximately 6.135 feet wide, but despite its large size, it will easily attain a top speed of about 87 miles per hour, partly due to its 120 horsepower engine. 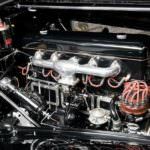 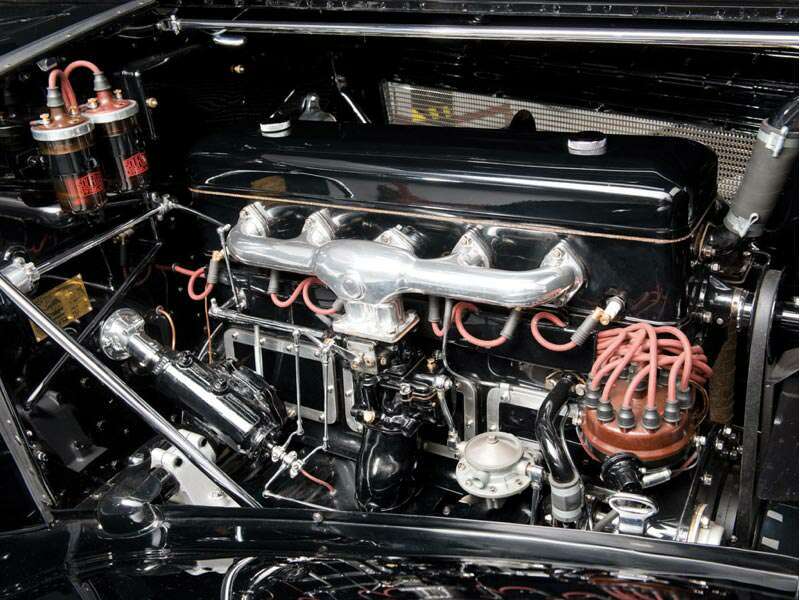 Some of the other features of the car are the dual ignition system, 3-speed manual transmission, front and rear solid axle suspension with semi-elliptic leaf springs, mechanical brake drums, that are servo-assisted, on all four wheels and power-assisted steering. 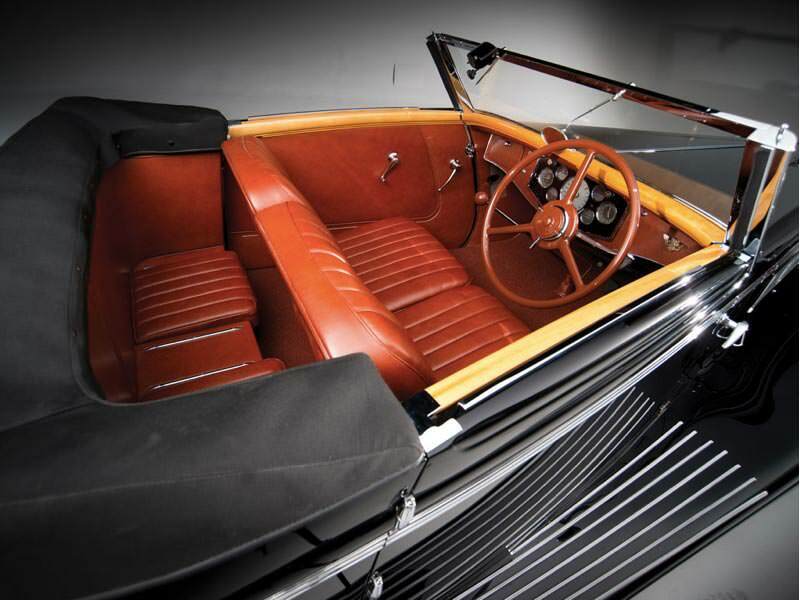 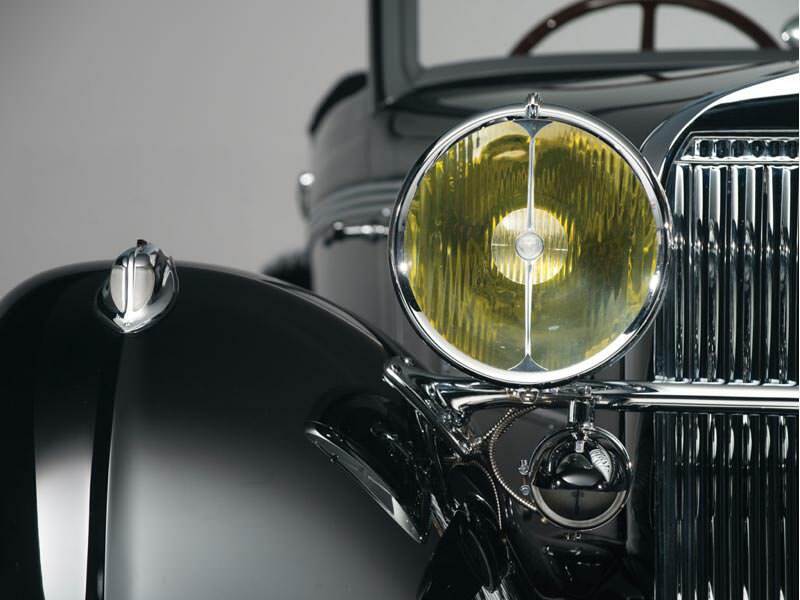 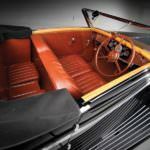 The sophisticated, 1935 Hispano-Suiza K6 Cabriolet has won several awards including the Grand Prix d’Honneur, in 1936, for the best French coachwork at the Cannes Cononurs d’Elegance, a two-time Alec Ulmann Trophy winner and was a finalist for the Best of Show award at the Pebble Beach Concours d’Elegance in 2008.